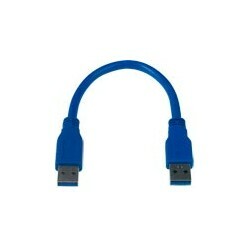 Convert USB 3.0 Type A female connector into Type A male. 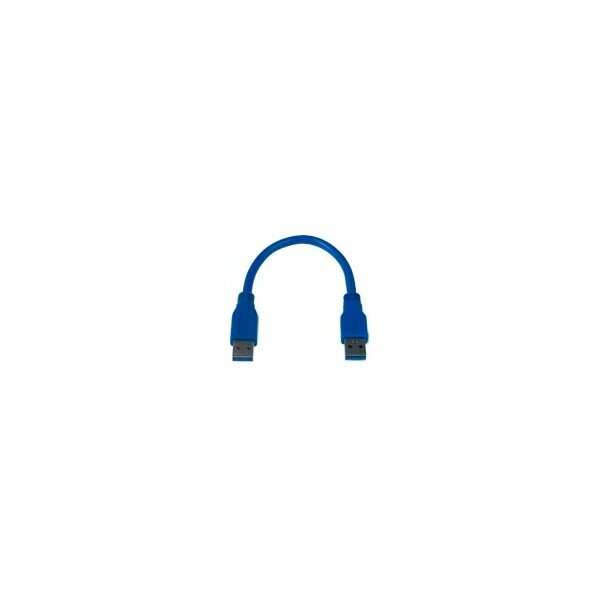 Male USB Type A to male USB Type A connectors. Use as a coupler to connect like-gendered cables. 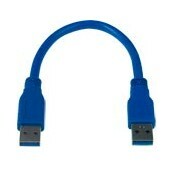 Convert a female USB Type A connector into a male USB Type A connector. Support super-speed (5 Gbps), high-speed (480 Mbps), full-speed (12 Mbps), and low-speed (1.5 Mbps) devices.